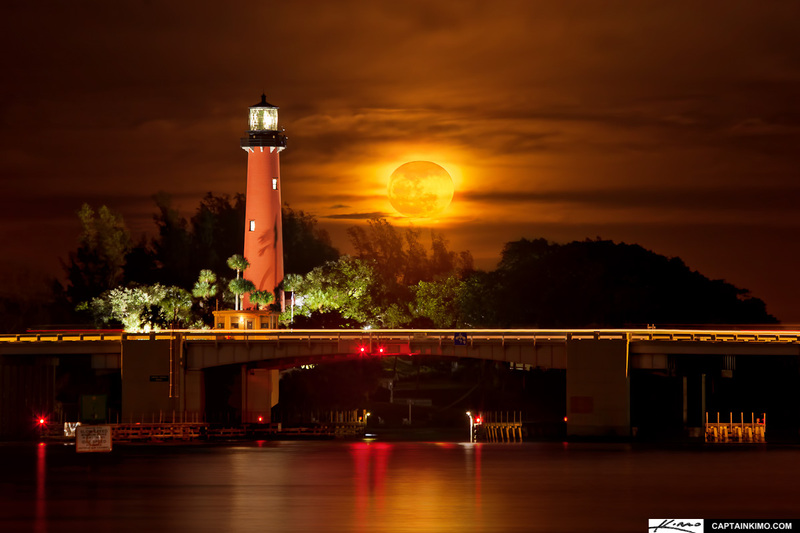 This was the full moon rise at the Jupiter Lighthouse that past a few days ago. I posted a teaser on it, and well, it didn’t really come out as amazing as I had pictured. What I like however, is the unique atmosphere that the moon rose in. The light that evening was a bright burning orange. I don’t know about you, but when I look at it, it makes me want to turn into a wolf.